We have shared many articles about how to build a strong marriage and home on the blog and today we'd like to touch on how to build a strong family including those that are so dear to us--with grandparents. I am not sure what season of life you are in--if they live near you or far away. They might even live with you! But I want you to remember the blessings that come with them and to celebrate them alongside with your family. My children have a set of grandparents who live across the ocean and another set who live within an hour drive. I count my blessings for that and so grateful that the grandparents that are near are also strong Christians and are a huge encouragement to my children. My own grandparents have passed. My own sweet Gram, who always wrote me letters and sent me money and homemade treats when I lived thousands of miles away will always hold a special place in my heart and I cherish my memories of her. 1. Stay connected - If they do live far away try to stay connected through phone calls, letters, email, videoconferencing, etc. The children can send pictures, handmade cards, and gifts to them. 2. Include them - If they live near it is nice to include them in everyday home life by having them over or going on outings such as the museum, park, movies, or zoo. 3. Record their old stories or recipes - Spend time to listen to them and make notes of their old stories and the history of your family. You could keep these notes in a family album or record them. The stories are a part of you and your children's legacy that could be passed down from generation to generation. This is especially wonderful if you have a godly heritage. 4. Take video and photos - Remember to record your memories with grandparents, they won't be around forever and when they are gone they are gone for good. 5. 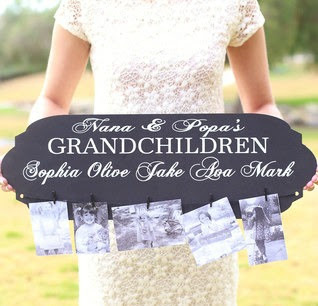 Make an album - Creating a keepsake album or scrapbook of grandparents is a wonderful way for children to honor their grandparents. 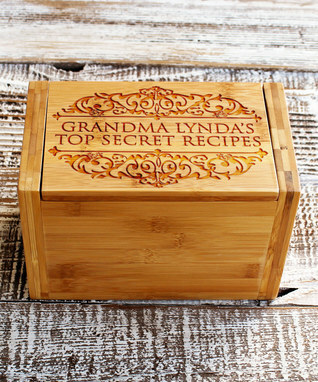 They could give one as a gift to the grandparent or just create one that is of the grandparents for the family. You won't regret the time that is spent and invested into time with grandparents and neither will your children. So be sure to purposefully take steps to learn from them and spend time with them today! 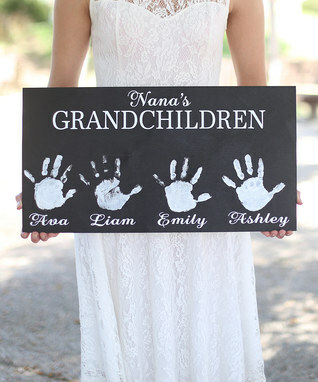 What are some ways that you like to include grandparents in your family life? *This post contains affiliate links - thank you for your support! I love this article! My children have one living grandpa who lives 12 hours away, or more. I lost my Mother, their grandmother, 15 months ago. Life without grandparents is bad. 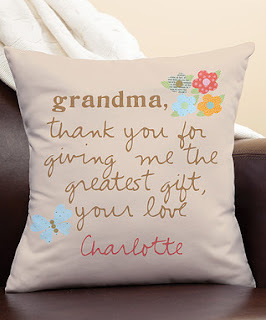 I just want to encourage all readers to cherish their time with grandparents! Great ideas. Thanks. Thankful that my children still have 3 of their grandparents. One of them lives far away, but he comes regularly, which is a blessing. He likes to keep in touch with the kids by facetiming. I am both a mom with children still at home plus a Grandmomma to ten "grands." I can attest to the importance of grandparents and staying in touch. All of my kids grandparents live far away. I just lost my Dad this year and my Mom has Alzheimer's, and will regret not visiting them more often. I love getting to know my own grandchildren, and appreciate our visits with them. Being in this middle generation, with parents still alive along with having grandchildren of our own, sure has us busy, but it's really important to take the time for both! Love God, serve others is the motto in our home. Yes, we need to cherish our time with them! Absolutely!